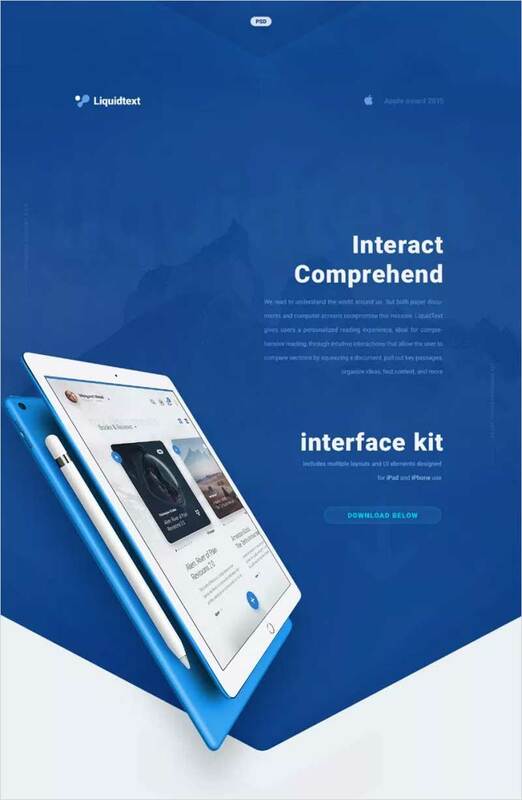 User interface values the most as the expectation of every user to obtain the easiness and nondifficult to utilize the platform as per desire. 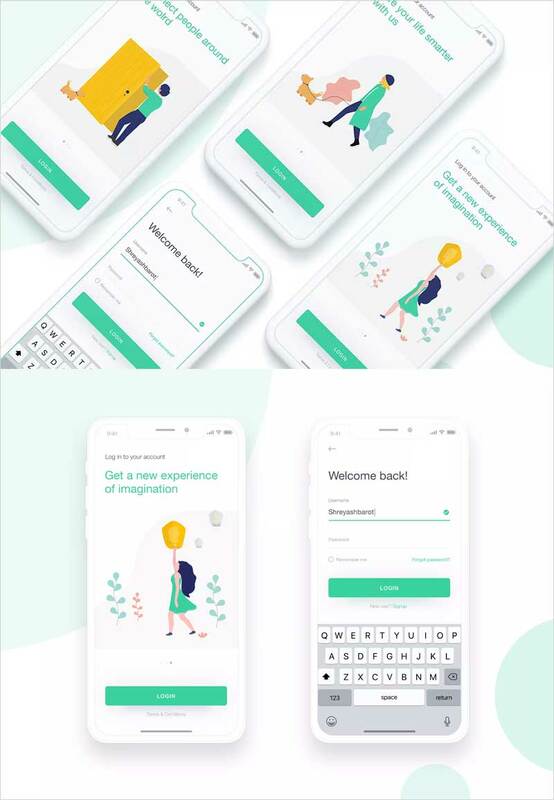 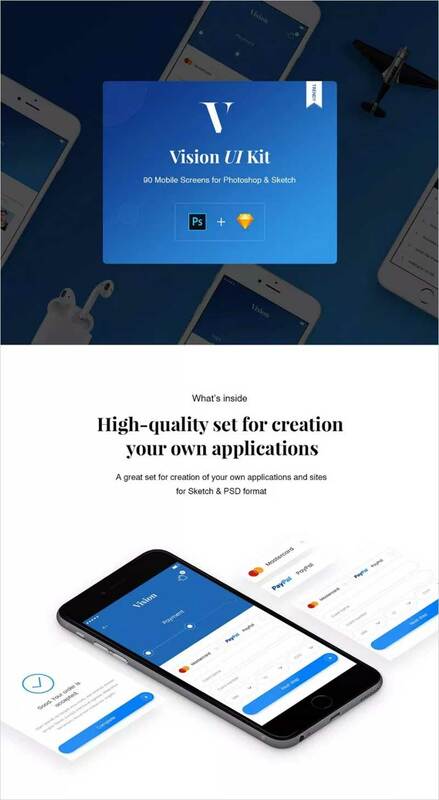 Every platform that introduced for the facilitation of people always prefers those features that make users to feel easiness and free of trouble and for the sake of assist folks, there should be the interface that meets expectations of the world. 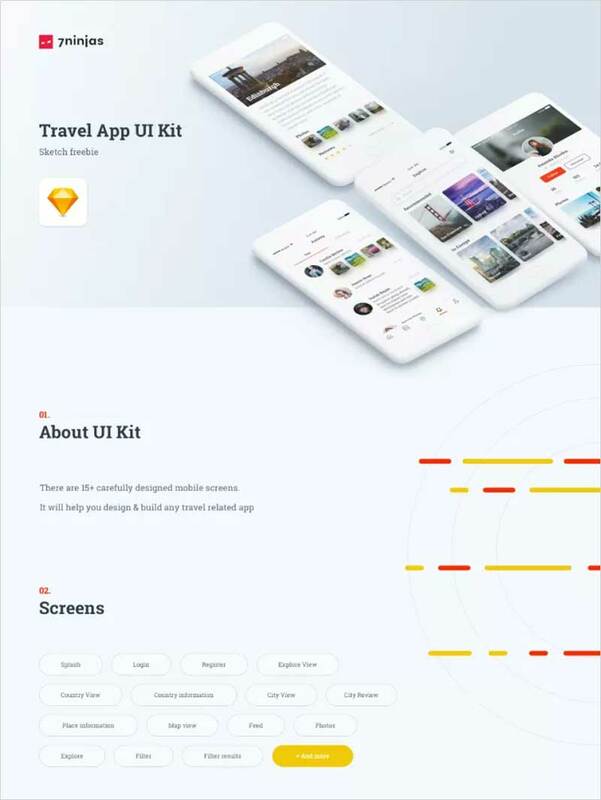 UI is a common name that almost everybody knows and according to the world of internet, there is an essentiality that should accommodate people aspires so they would not face any trouble while getting utilization. 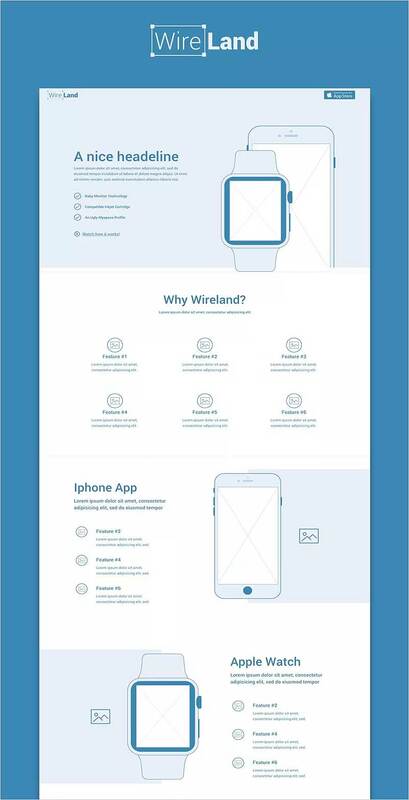 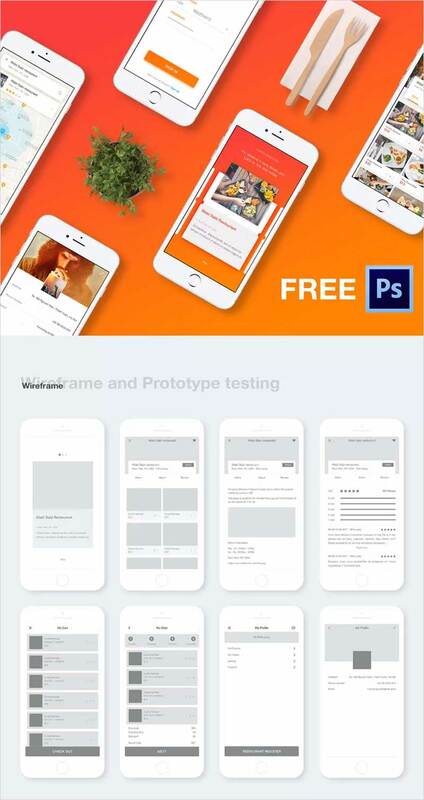 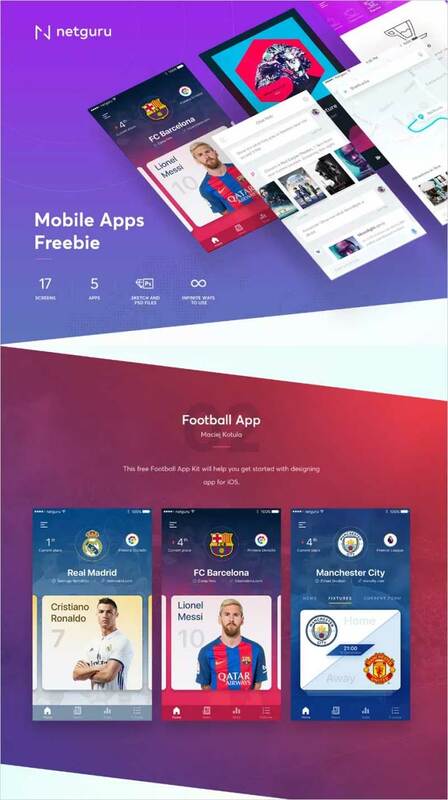 There are websites, mobile apps and various subjects that deals with UI’s and the necessity of this object are at the top notch that can never handle rejection by the customers. 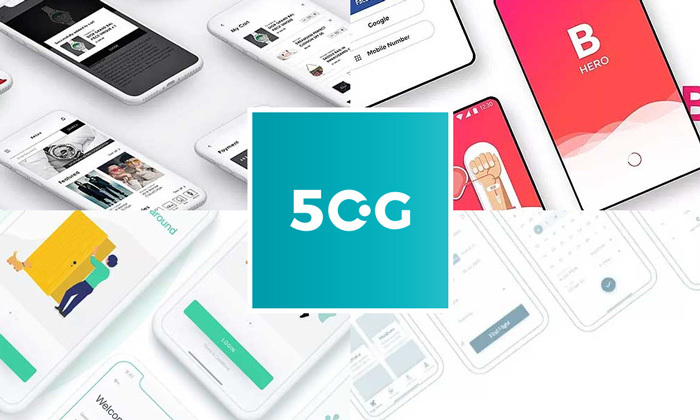 We see a lot of platforms that are dealing with their specific environments and people becomes addicted to that which inspires them the most or who meets their standards. 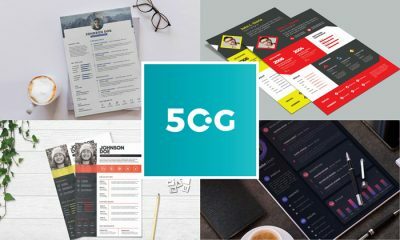 Graphic designing is a subject that does not have any emptiness regarding any attribute and this field has a temptation that attracts people to attain its creations for the perfect outcome. 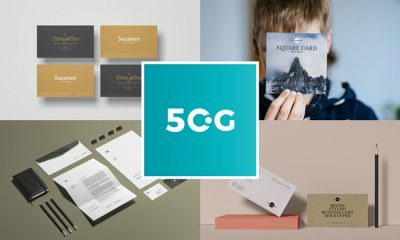 There are countless platforms with different scenarios and they all have specific identification provided by graphics that makes them extraordinary in front of the world. 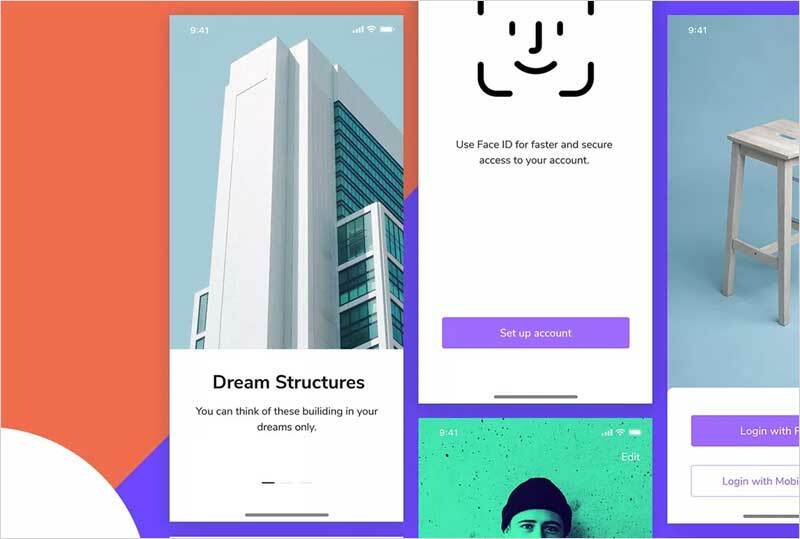 As we discussed UI above that has an abnormal attraction for everyone and no one can deny the importance of a good and well-built User Interface that makes every user fond to execute its expectations. 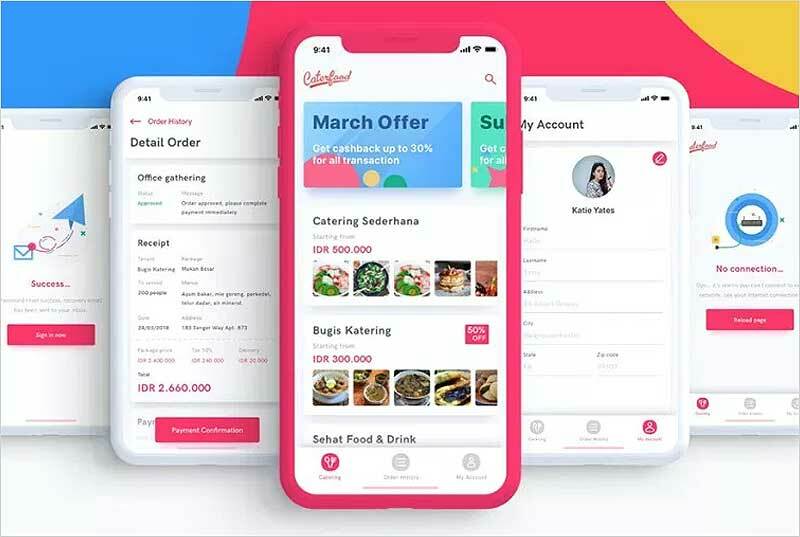 As a matter of fact, everything that is going to provide its services digitally must have a basic requirement of UI that should meet the preferences of people either it’s a mobile app, website or any other tool. 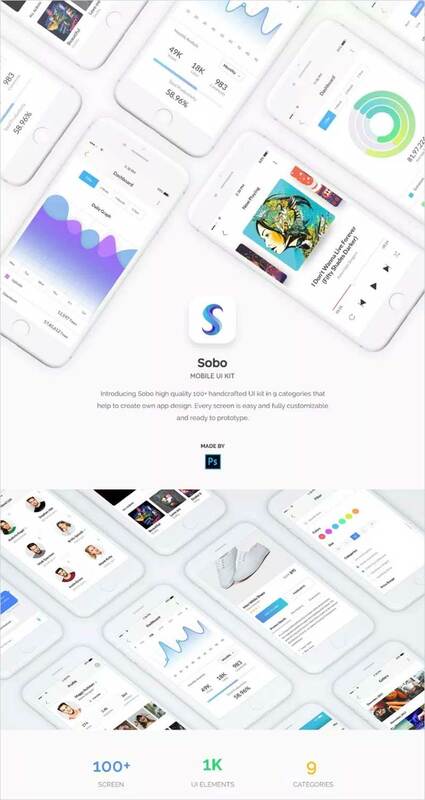 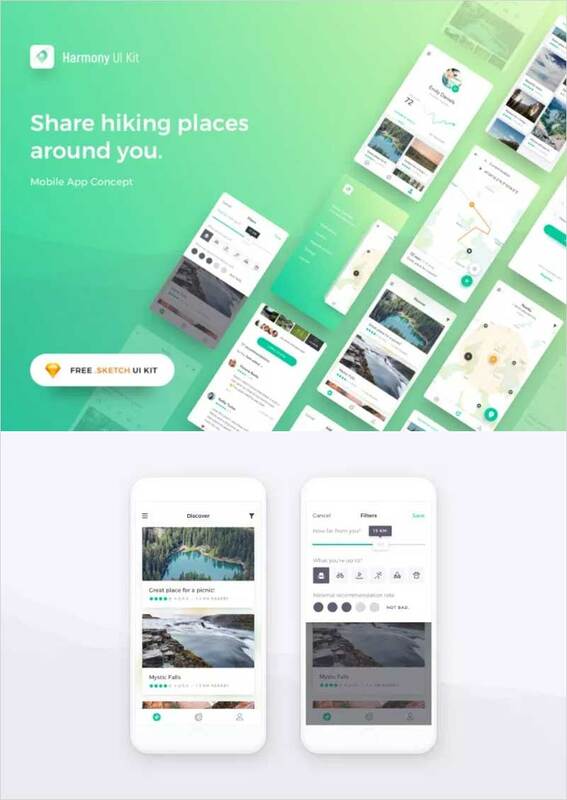 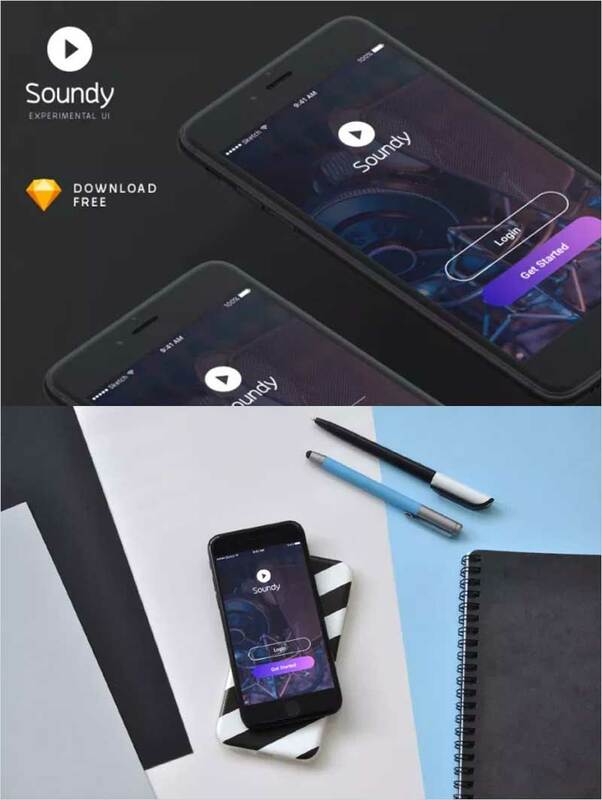 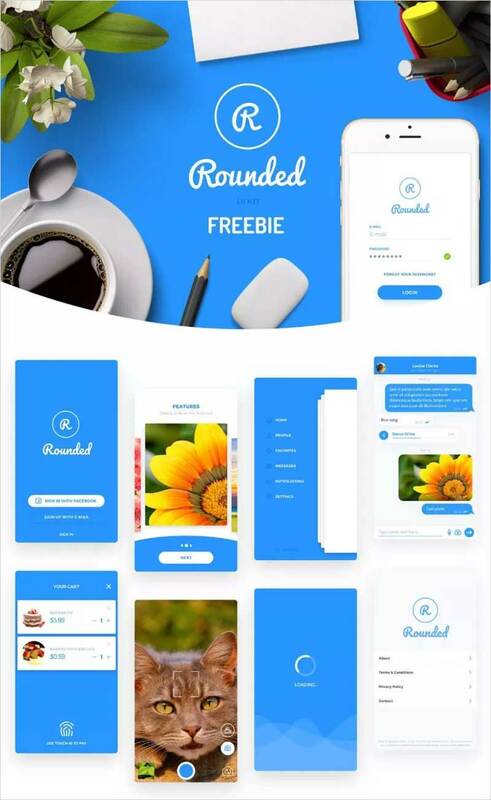 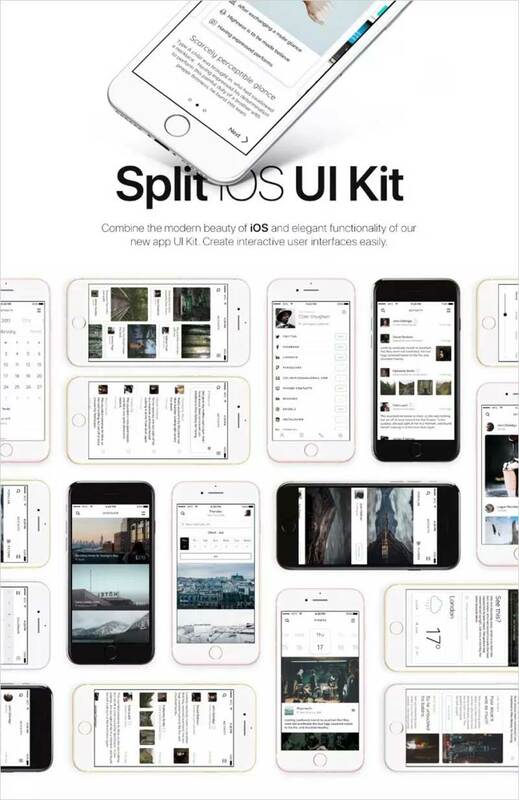 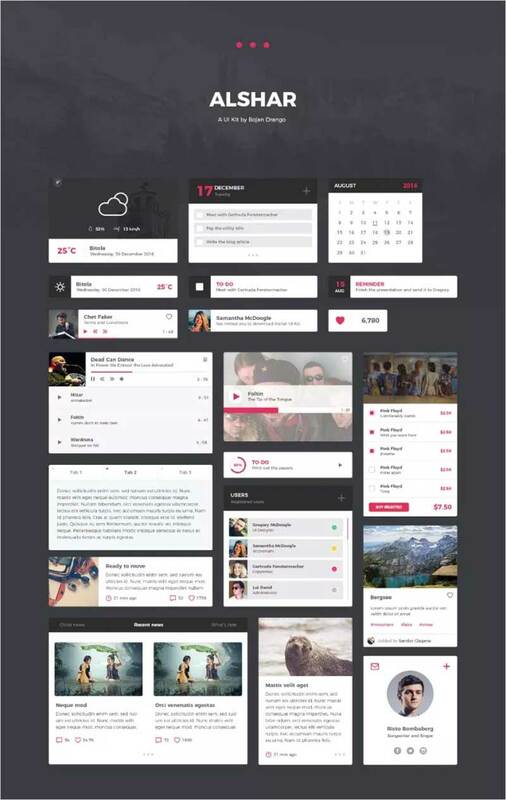 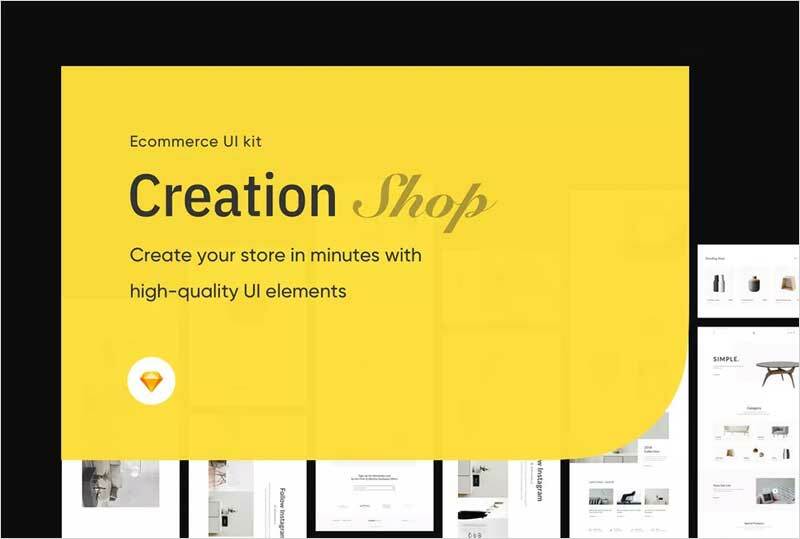 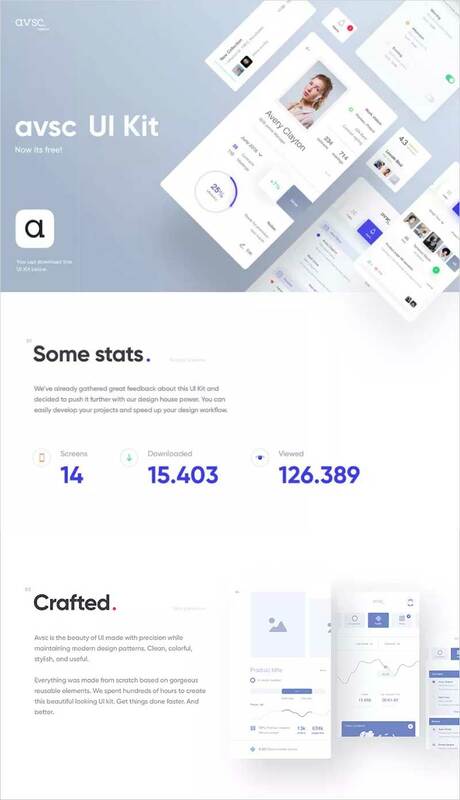 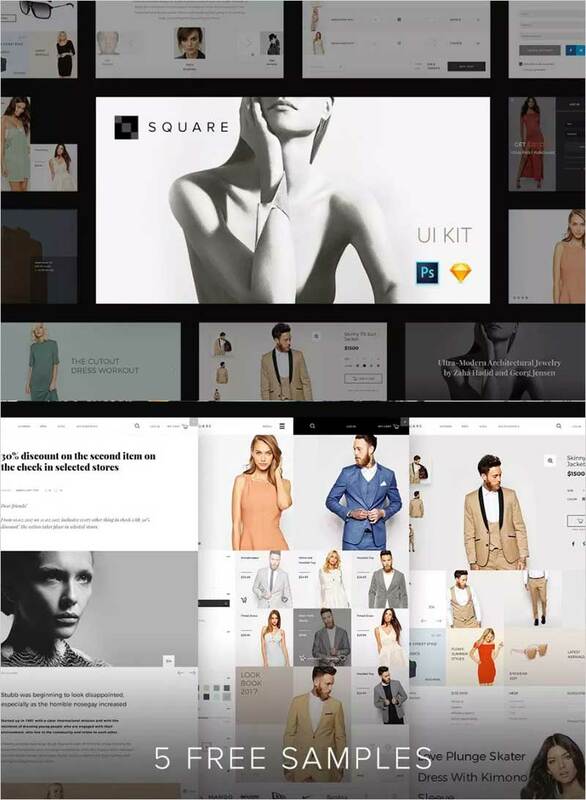 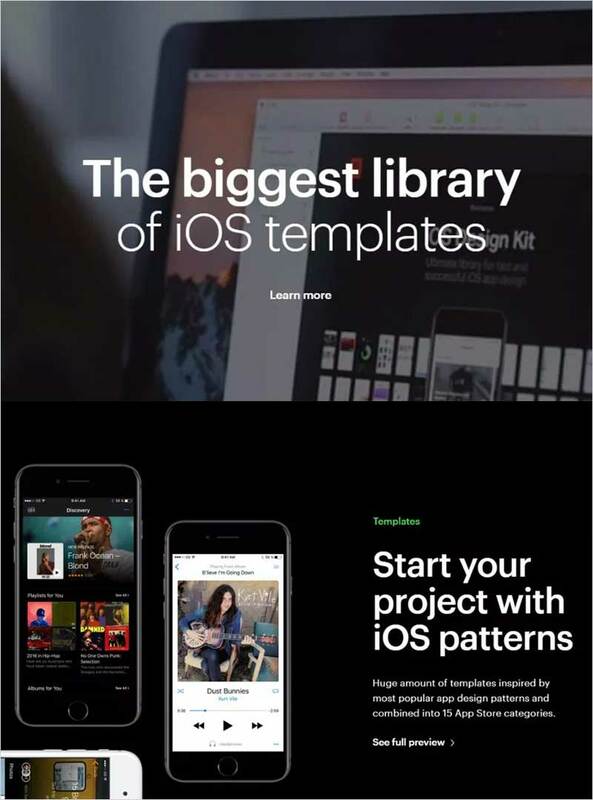 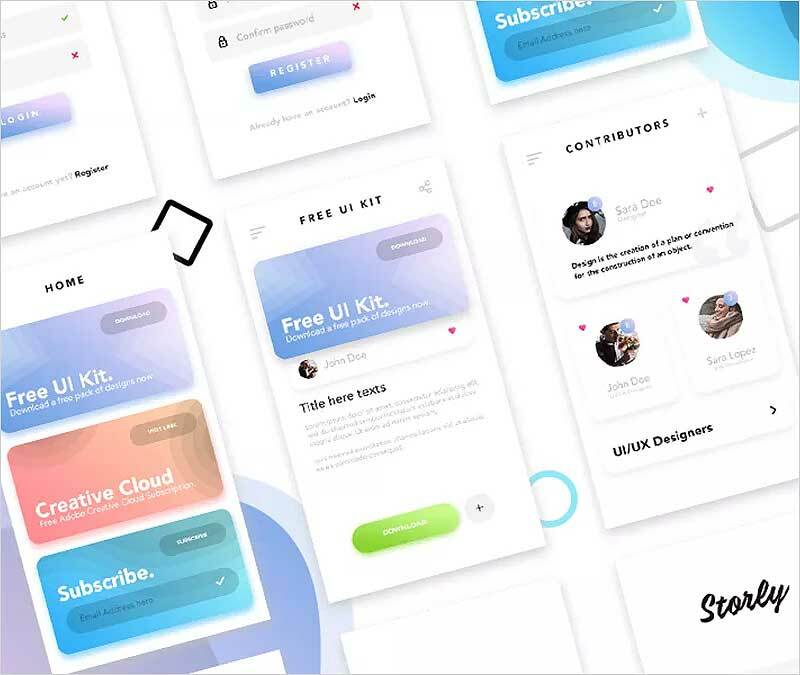 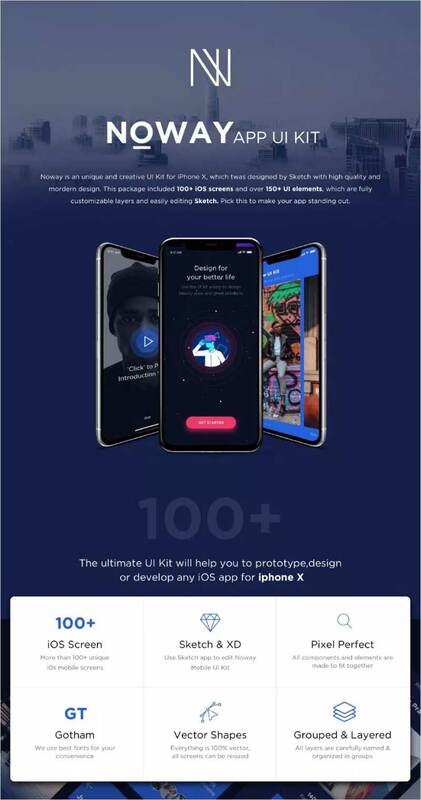 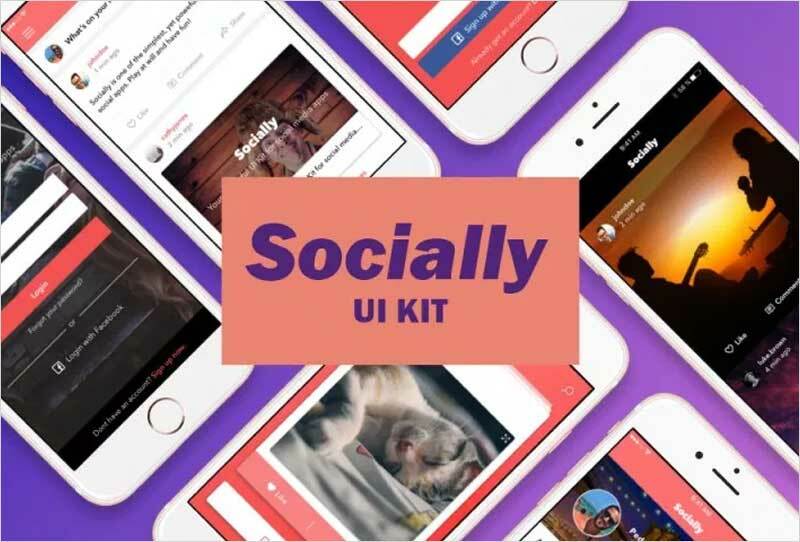 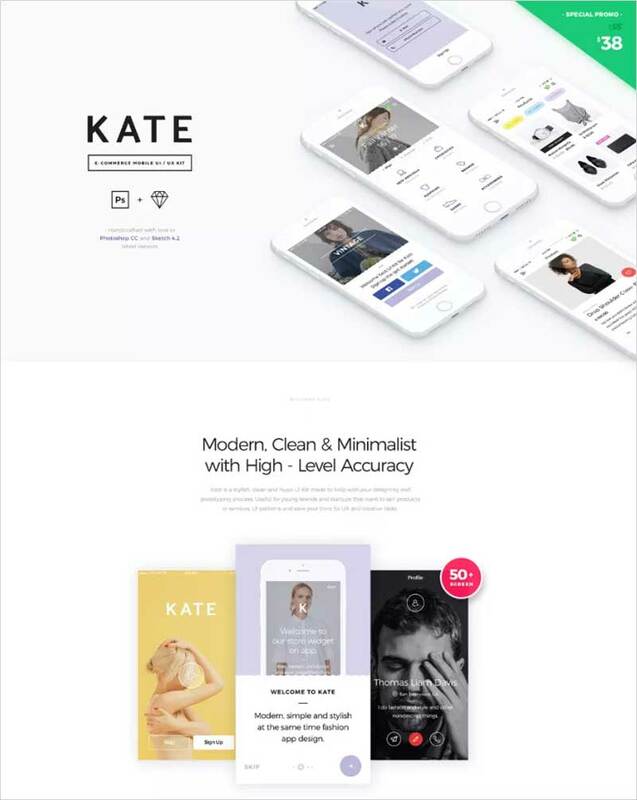 So, now we are providing you a beautiful collection of most trendy and latest 50 UI Design Kits that has almost all kinds of interfaces that you can desire. 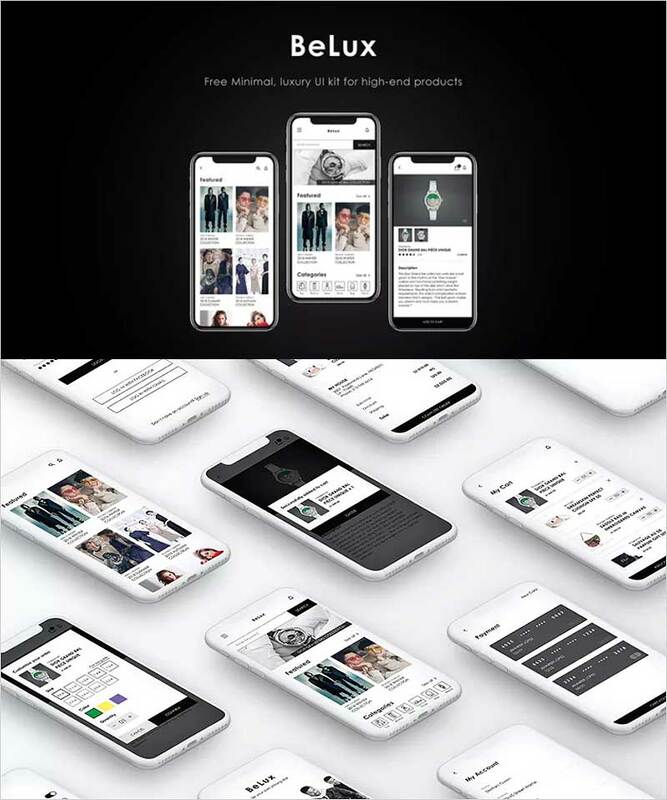 This collection has all the latest material that will surely fill your desires of getting perfection in your respected platforms and you will love it. 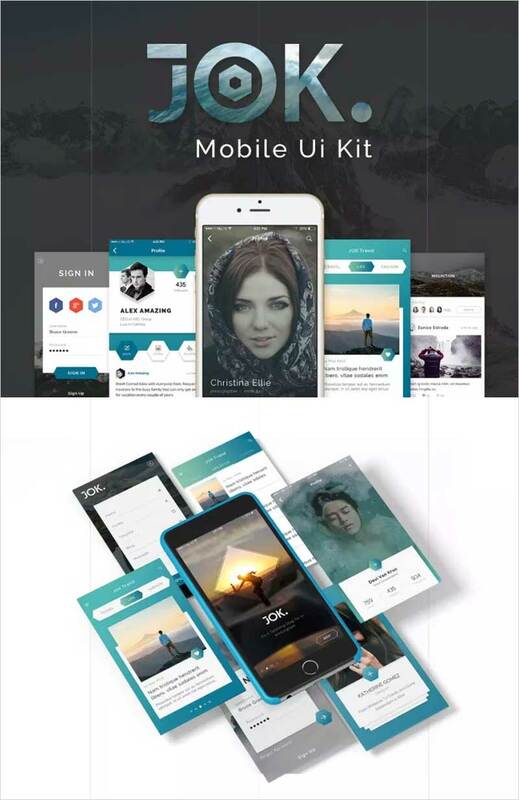 This gathering contains almost all kinds of User Interfaces and all are free to deploy without any hassle. 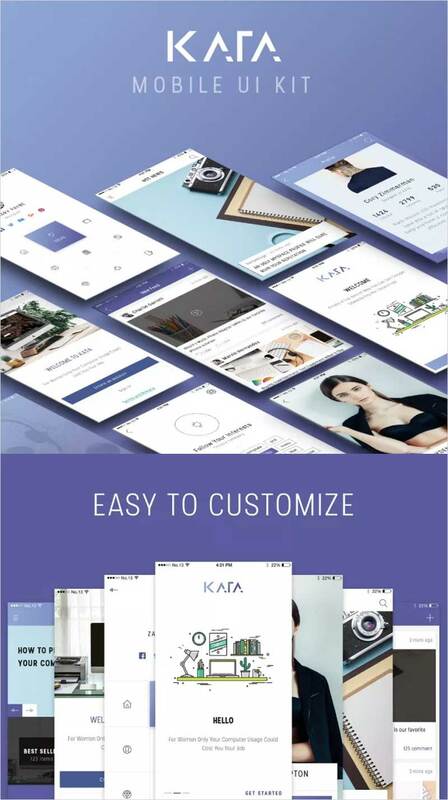 We have made this free collection for you so that you could find your loved one at one place without going anywhere. 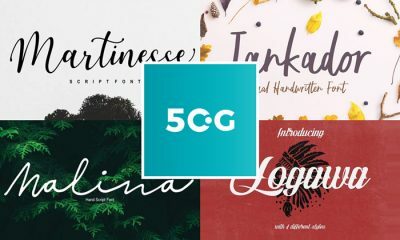 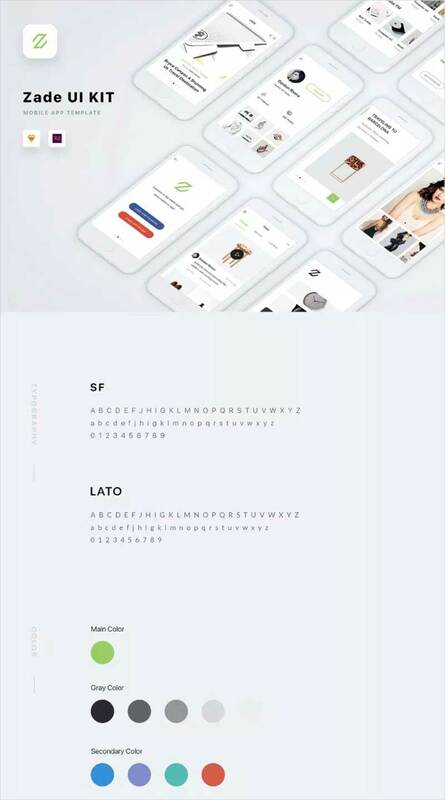 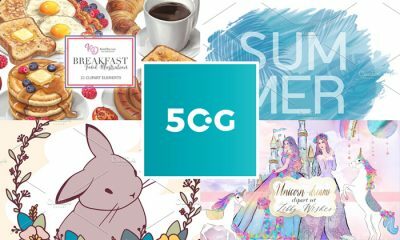 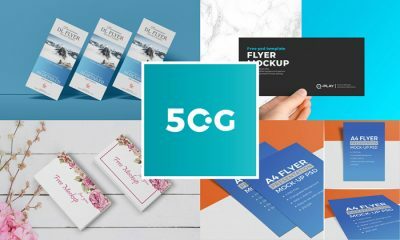 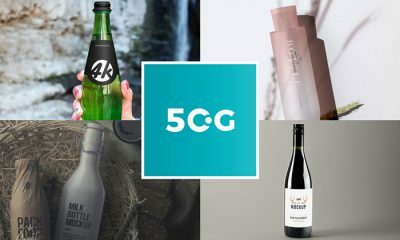 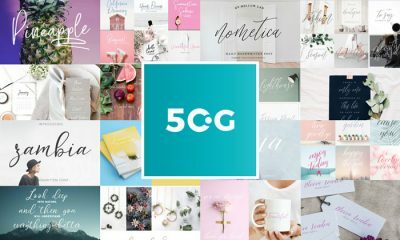 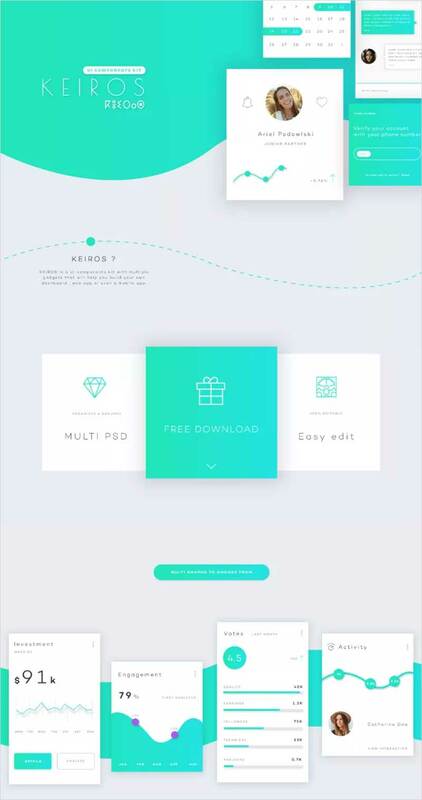 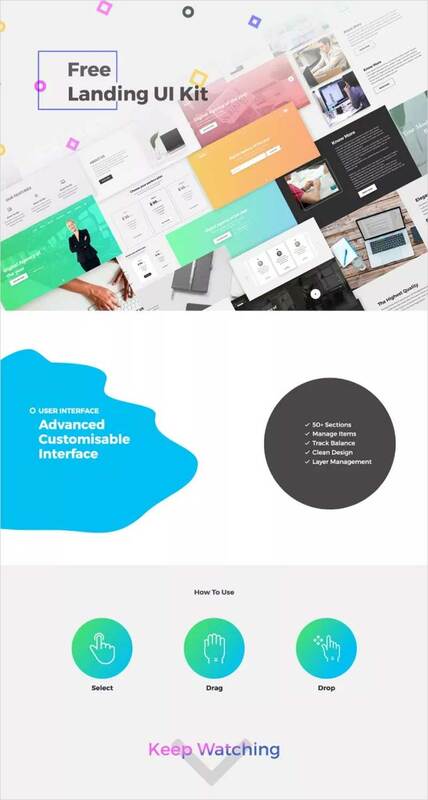 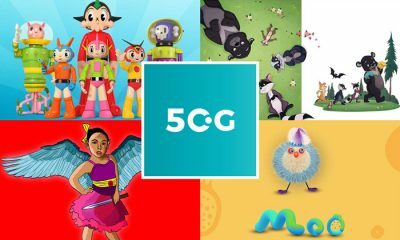 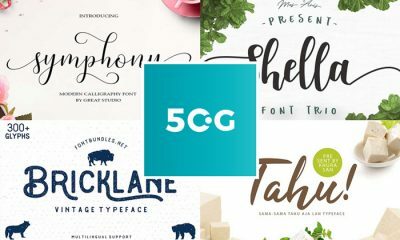 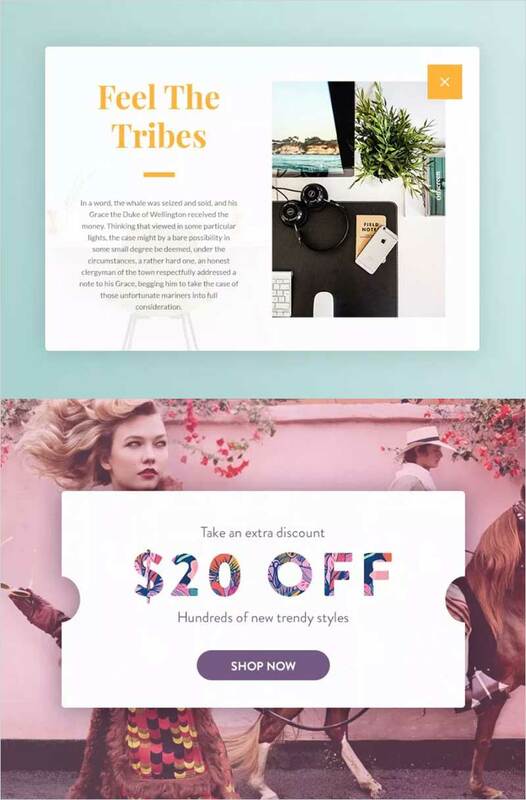 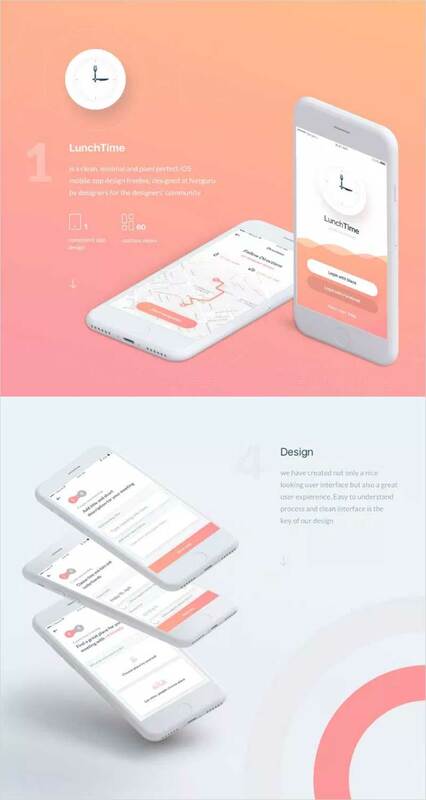 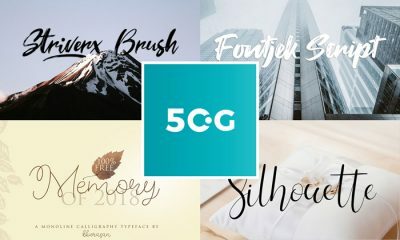 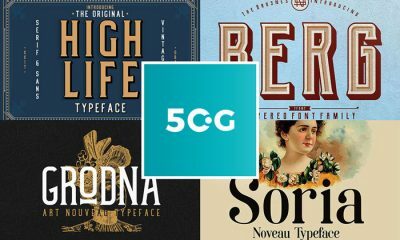 50Graphics has a goal to provide people with the latest and trendy graphics so that they could find their aspirations in one adorable collection whether you are finding mockups, fonts, themes, templates, icons etc. 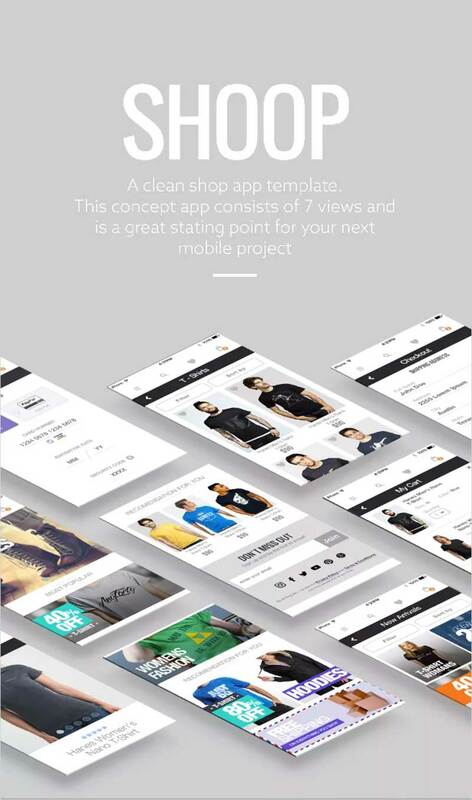 So, stay in touch with us and keep utilizing our resources for the best outcome.